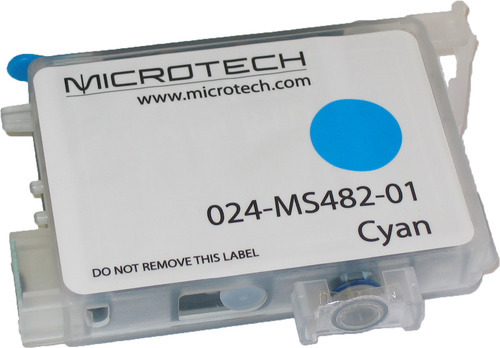 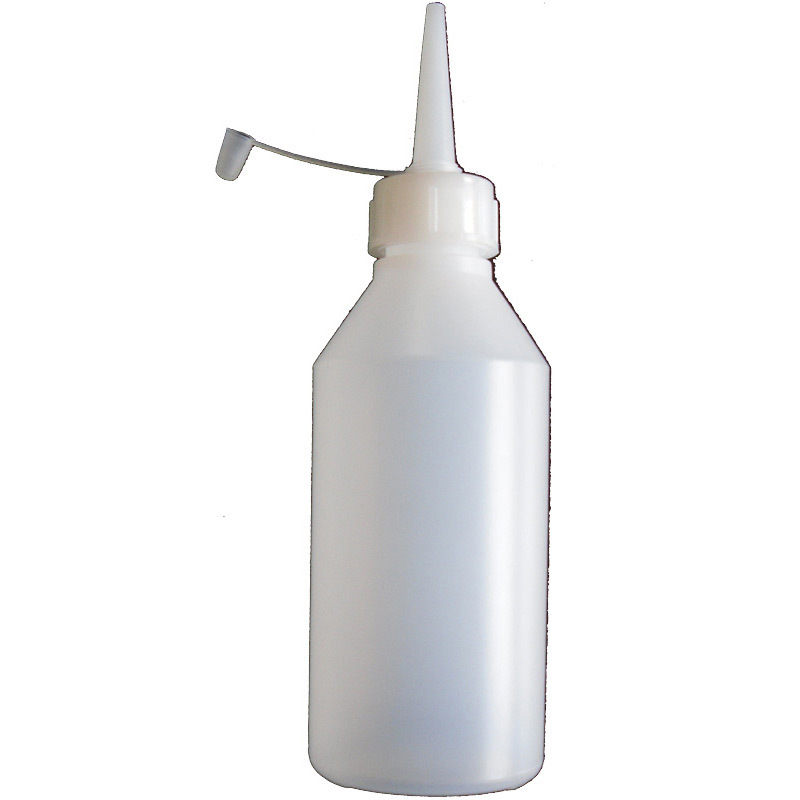 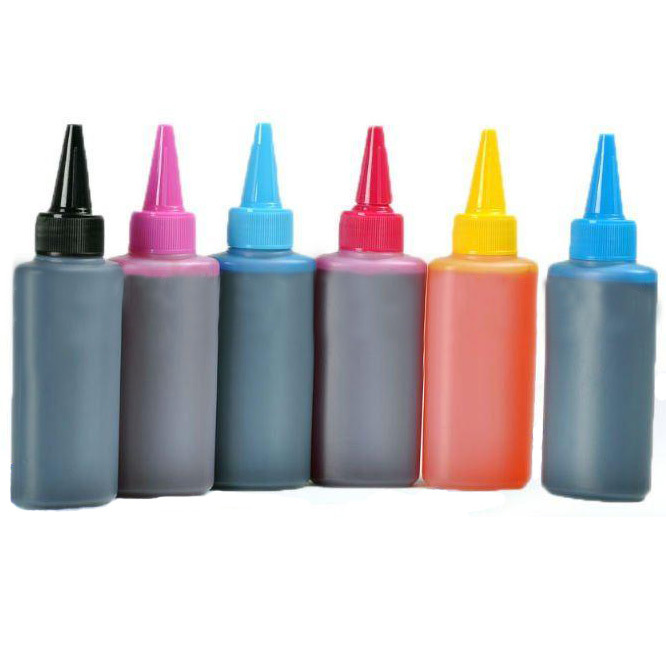 The CIS Kit 1 litre bulk Ink refill bottles supplied in Cyan, Black, Magenta, Yellow, Light Cyan and Light Magenta keep your system permanently topped up driving down your cost per print. 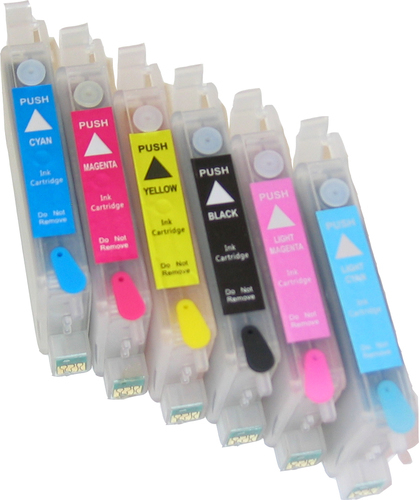 The Xstreamjet six colour ink system means you only top up the colours you use unlike most multi-cartridge based solutions. 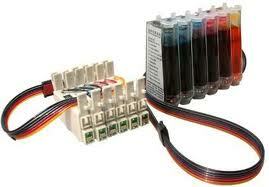 This refill set would give you 28,000 further prints. 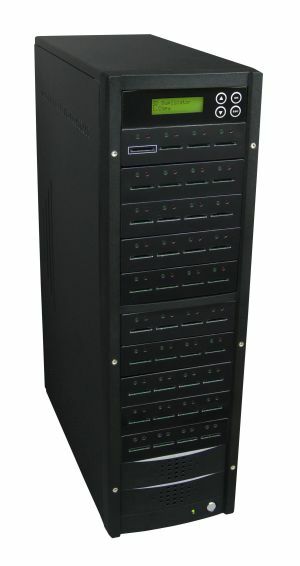 You cost per print for a full colour disc is less than 3p per print. 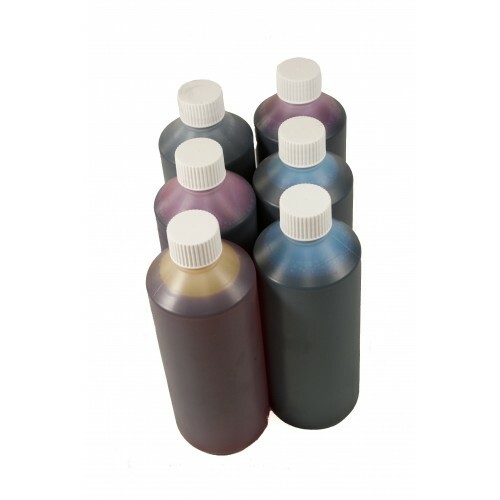 Set of SIX 1 litre (CMYK, LC,LM) Bottles of Pro Dye ink for Epson CIS and CD/DVD based printers.